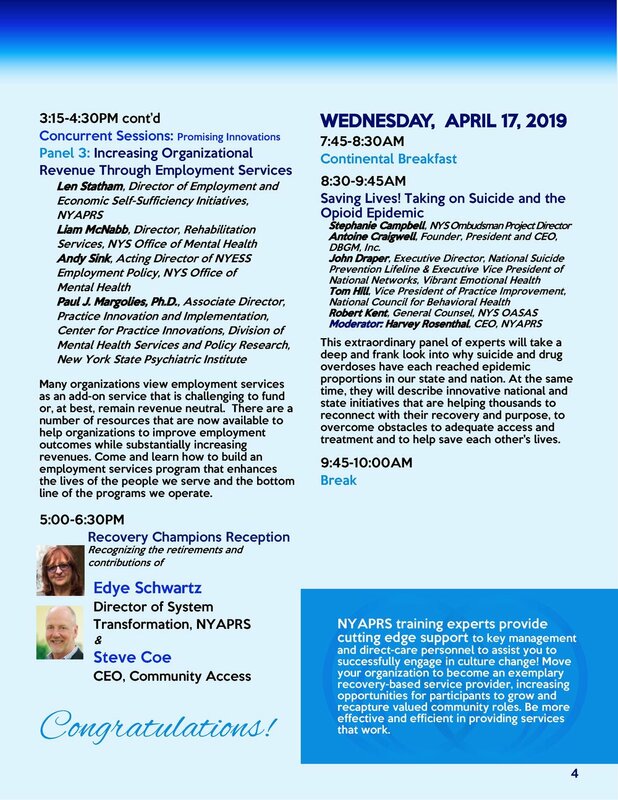 Don't Be an April Fool: Register for NYAPRS Executive Seminar Today! 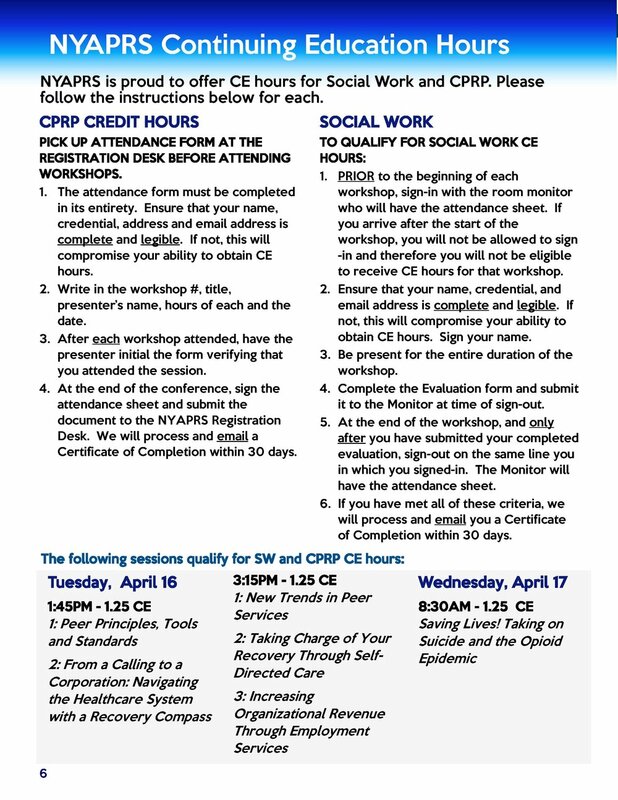 NYAPRS Note: Don’t be an April Fool! 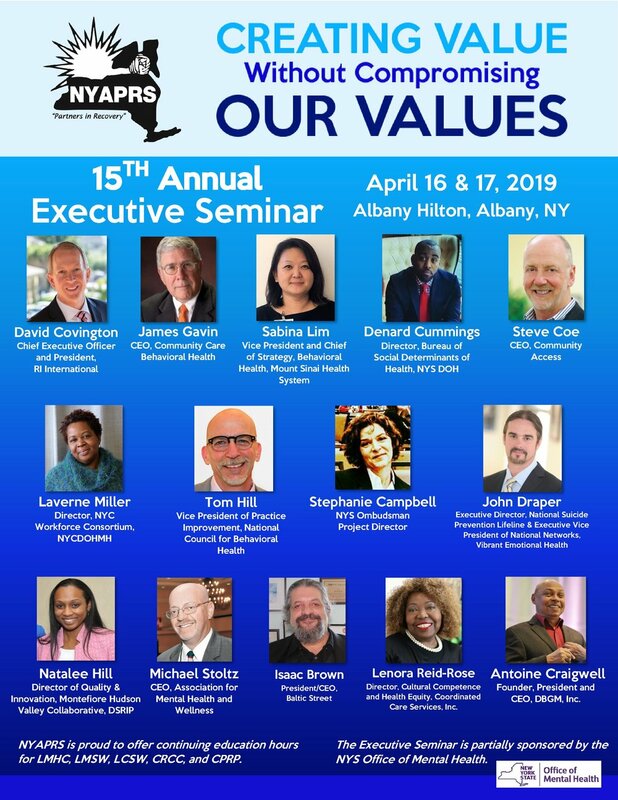 Register today for NYAPRS Executive Seminar program, entitled “Creating Value Without Compromising Our Values,” to be held on April 16-17 at the Albany Hilton! 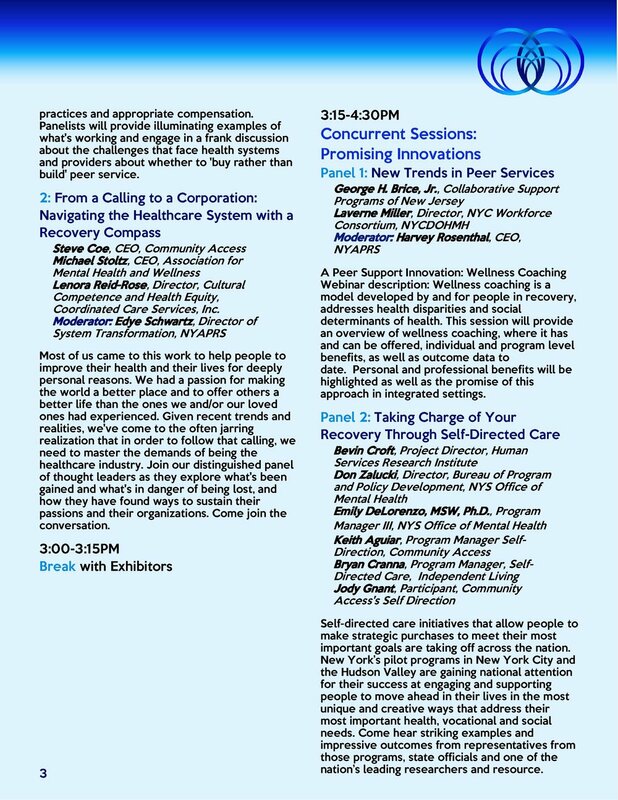 Join national and state experts as they share insights and practical strategies to maintain a recovery and rights focus and values as we continue to transform in this challenging healthcare environment. 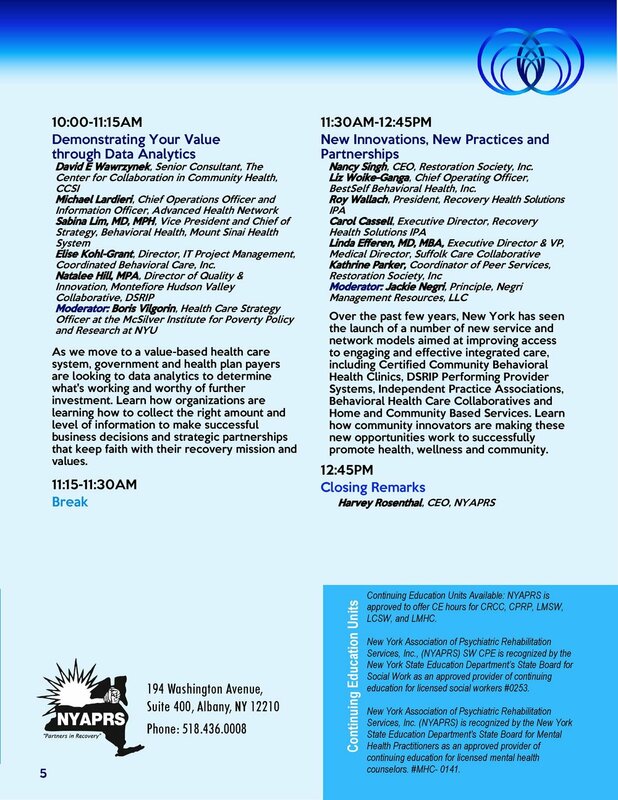 As a leader in New York’s behavioral health community, you won’t want to miss this opportunity to learn how you can position your agency as we work together to promote and expand Peer Services, combat the State’s Opioid epidemic, support employment initiative and ready our agencies for a managed, value-based integrated health care system with supports and services for those we work with.